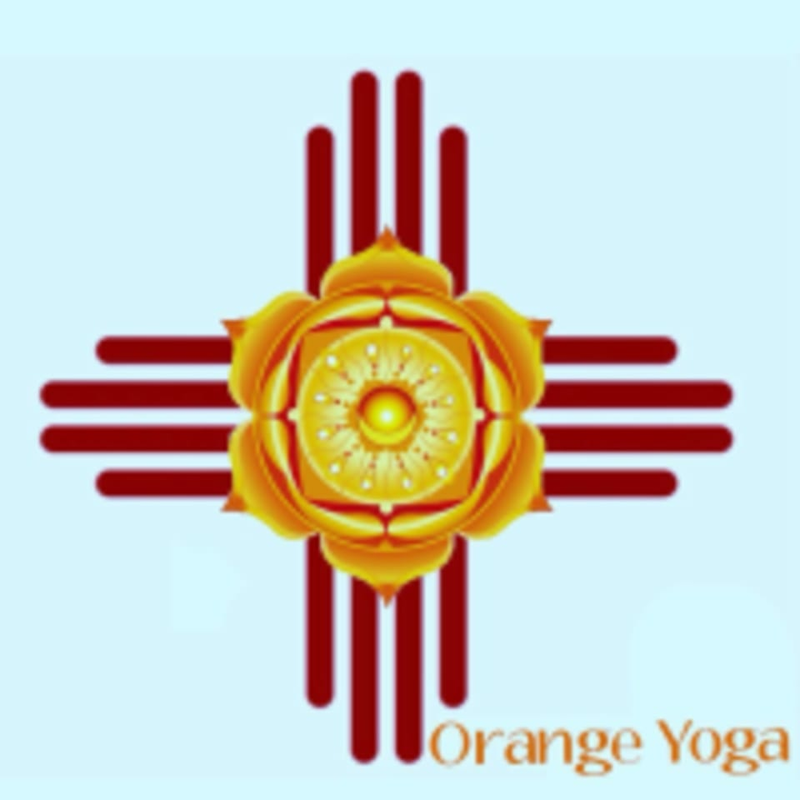 Orange Yoga is one of the premiere yoga studios in the greater Albuquerque area. Offering classes throughout the week, you're sure to find a class that works with your schedule. Whether you are an experienced yogi looking to continue your yoga journey, or someone who has never held a pose in your life, Orange Yoga has a class for you. Sign up for a session today!